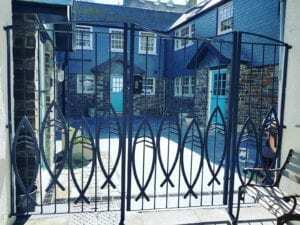 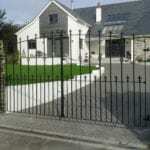 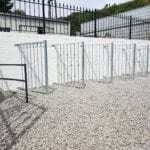 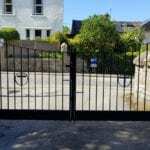 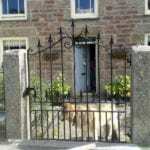 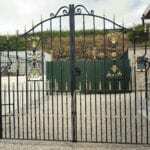 Ornamental Metal Gates - secure & enhance your property. 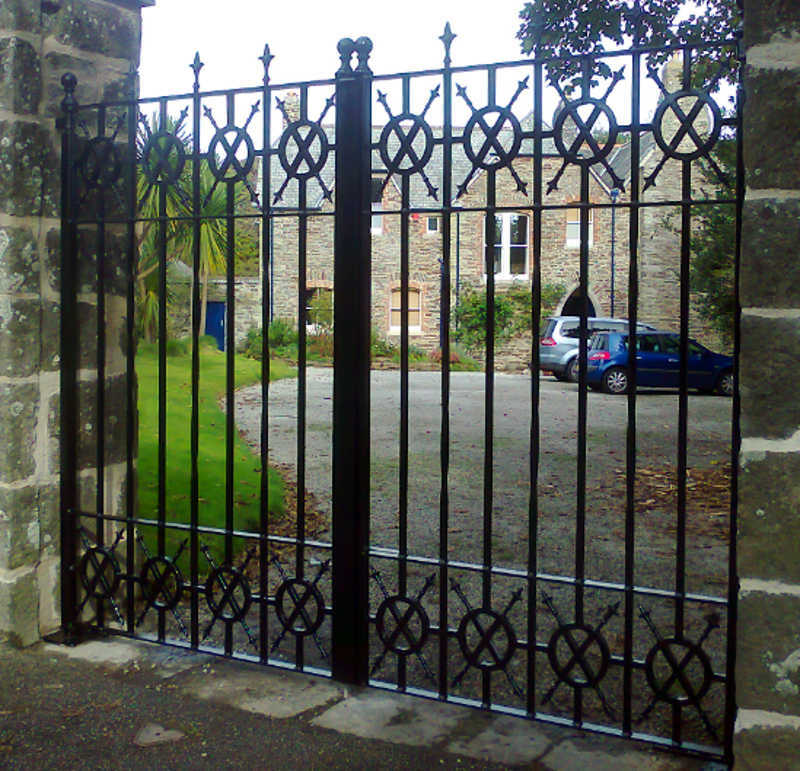 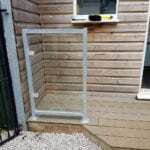 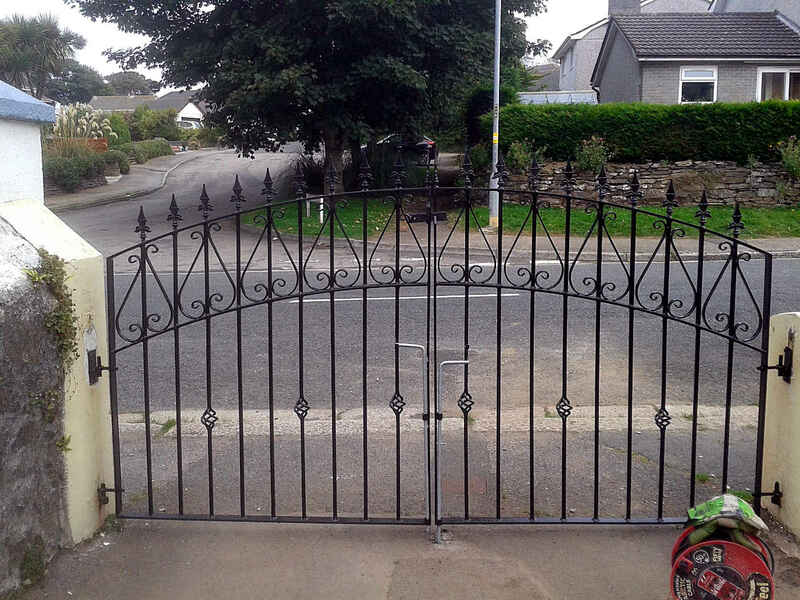 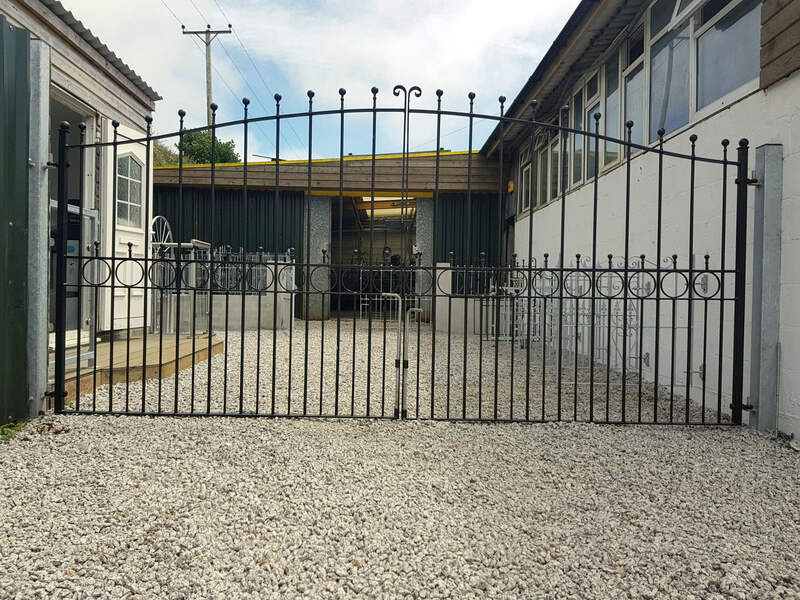 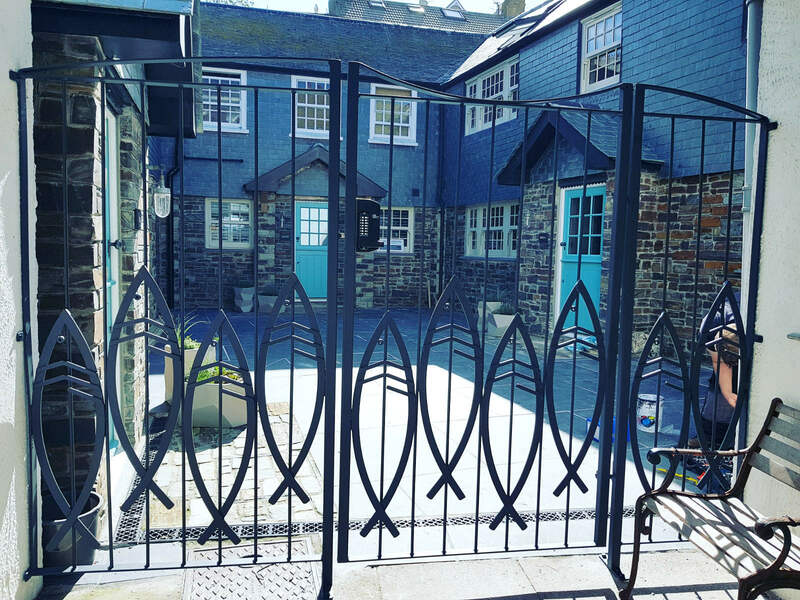 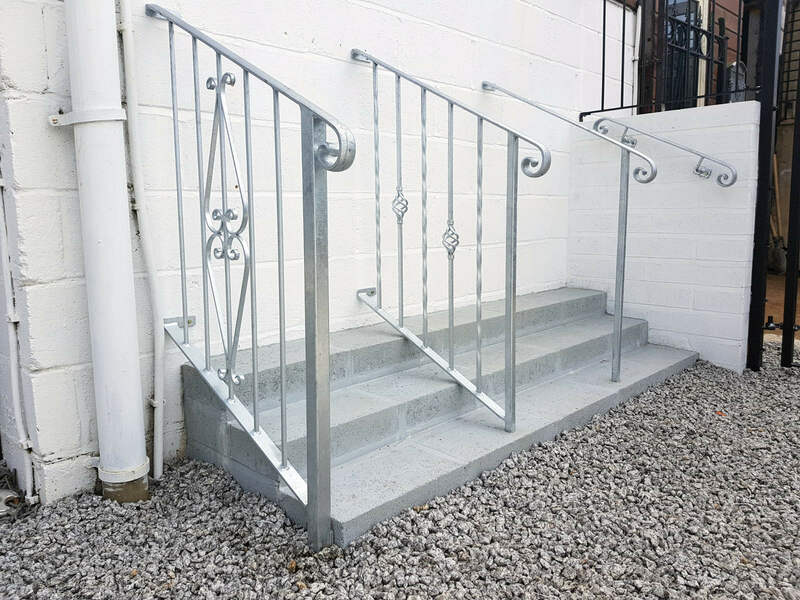 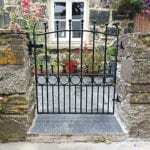 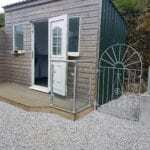 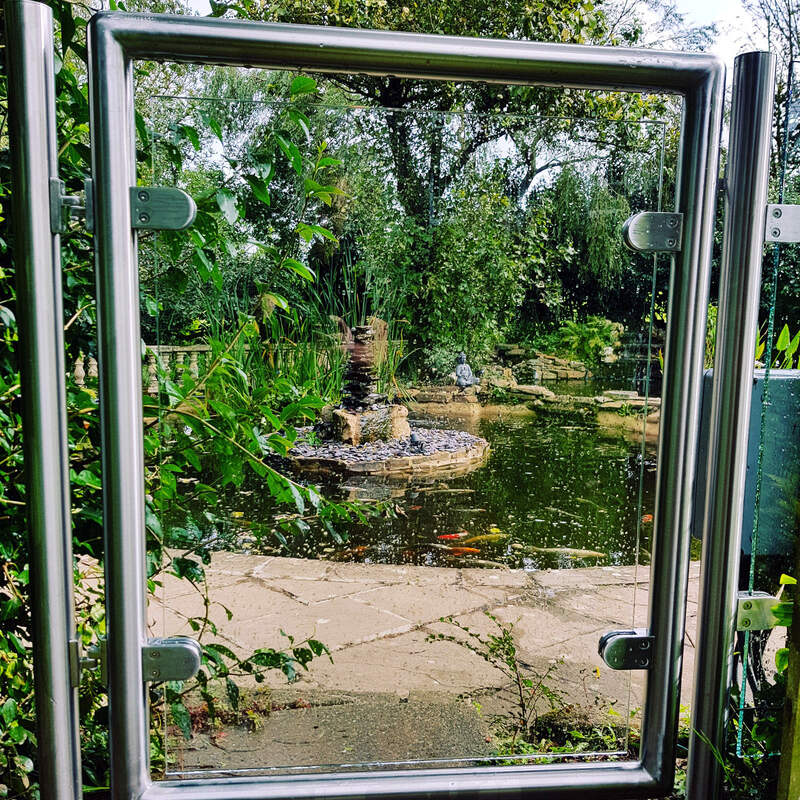 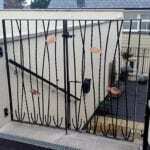 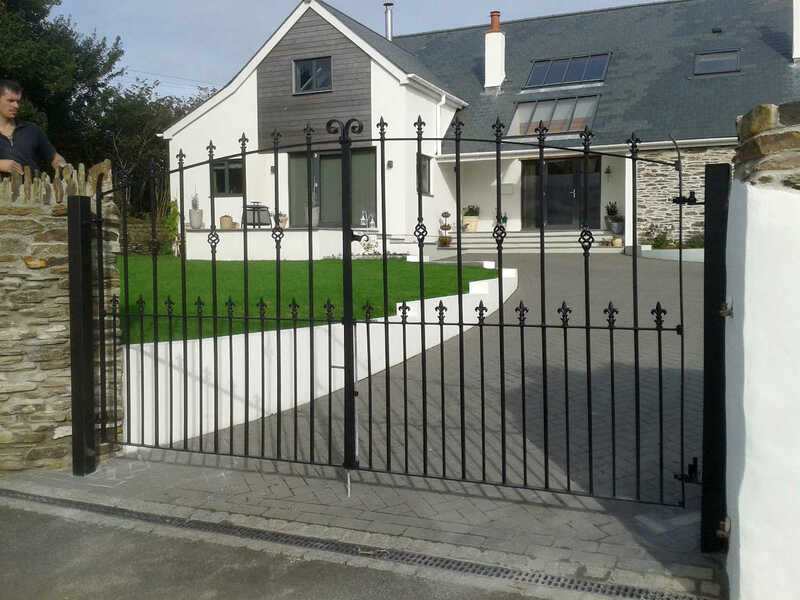 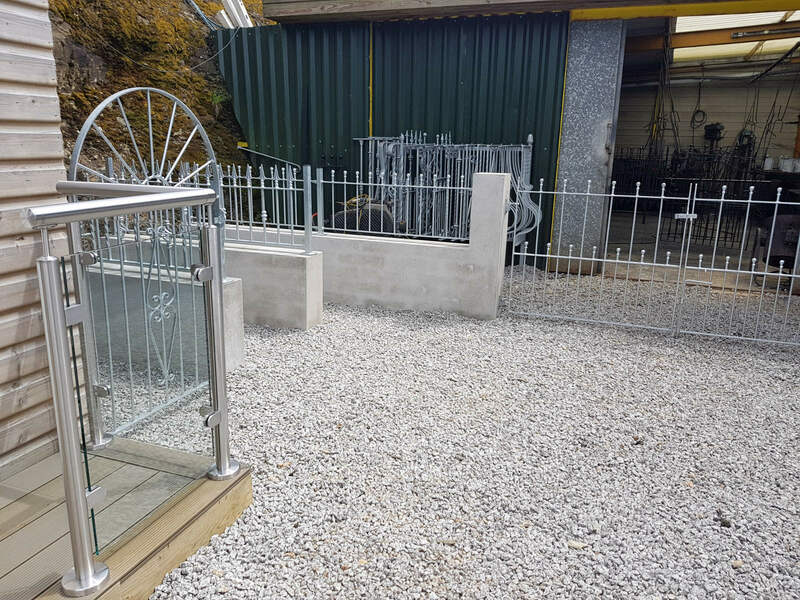 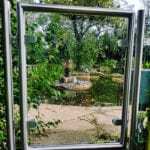 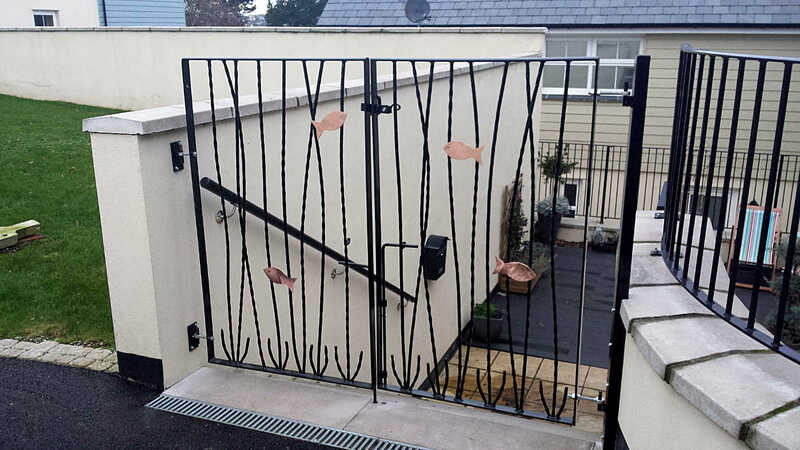 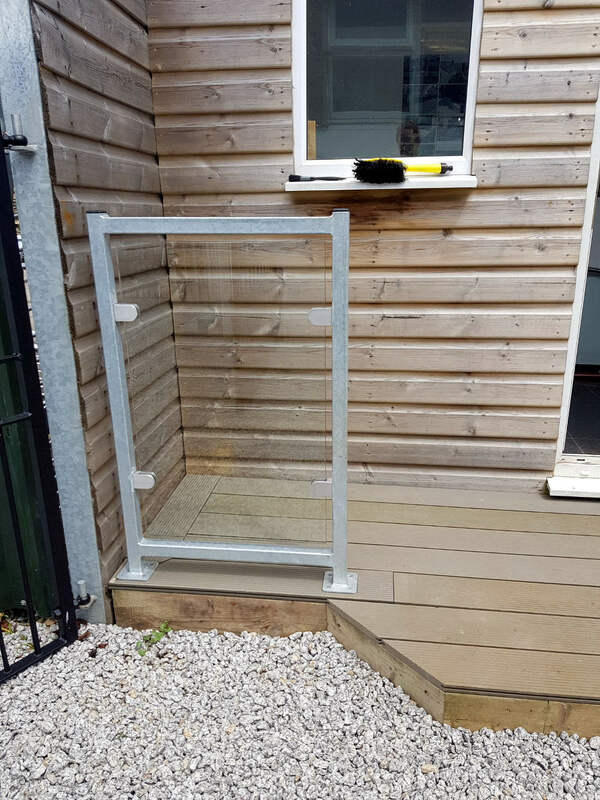 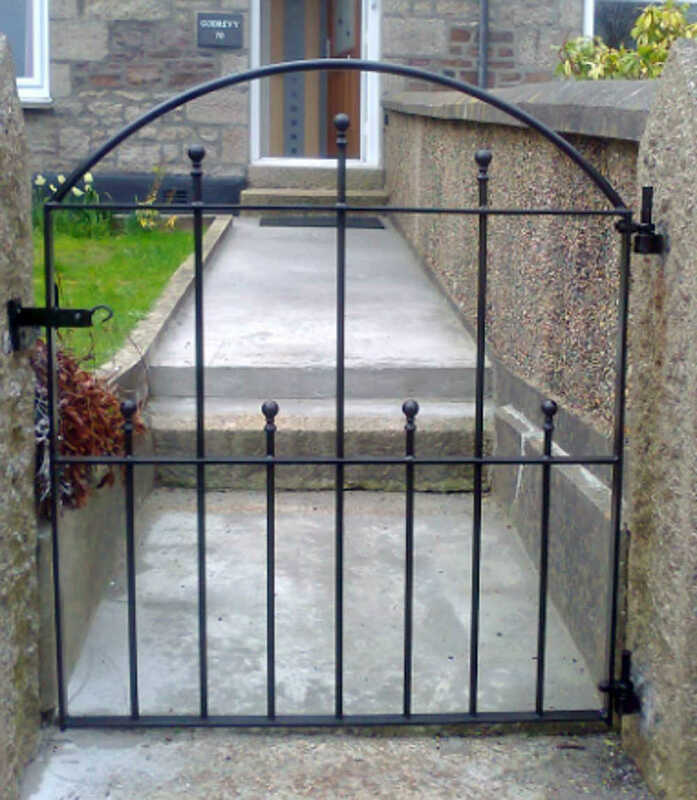 The metal gates we produce are all made to measure and held to a high quality standard to ensure the correct fitting. 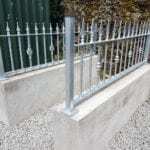 Available in a variety of finishes which include hot dip galvanising and polyester powder coating. 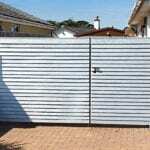 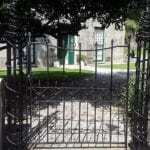 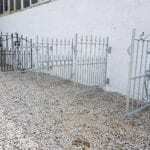 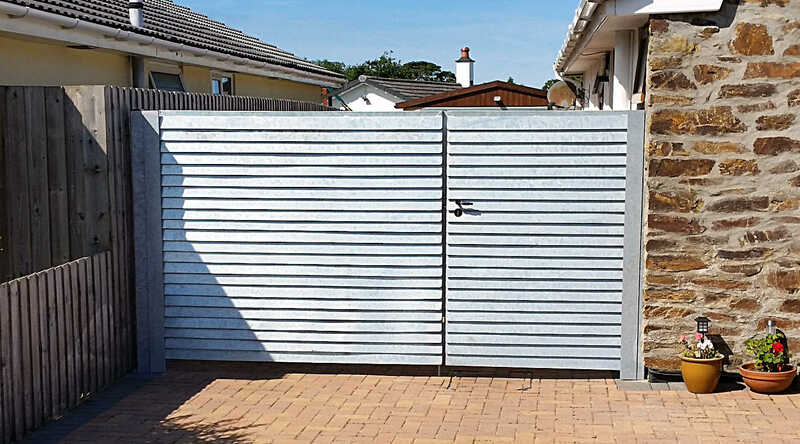 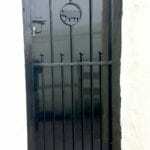 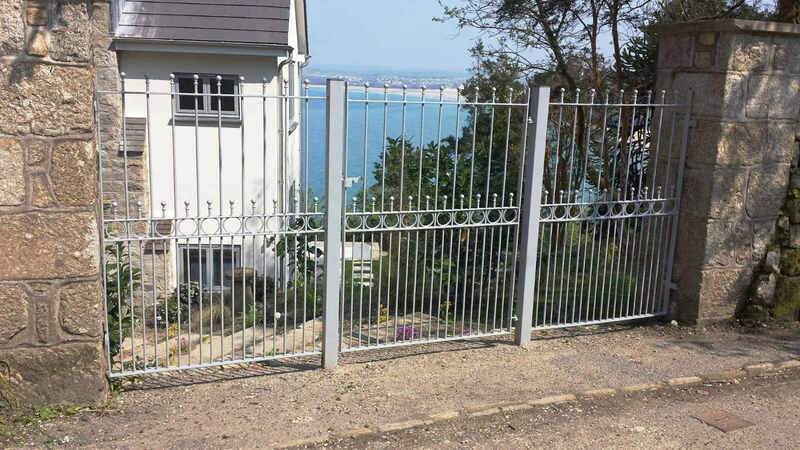 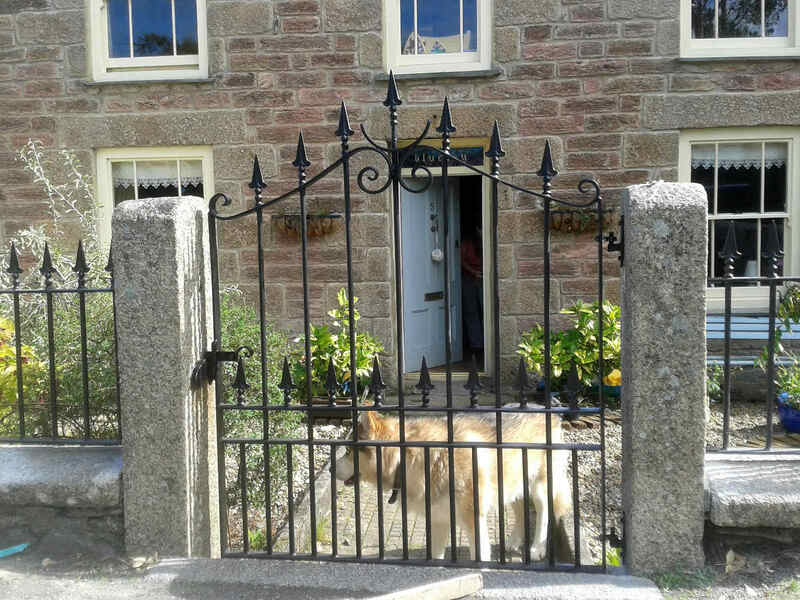 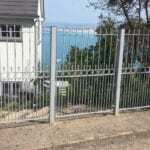 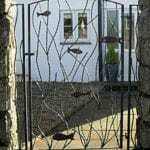 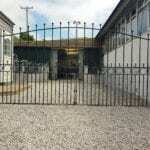 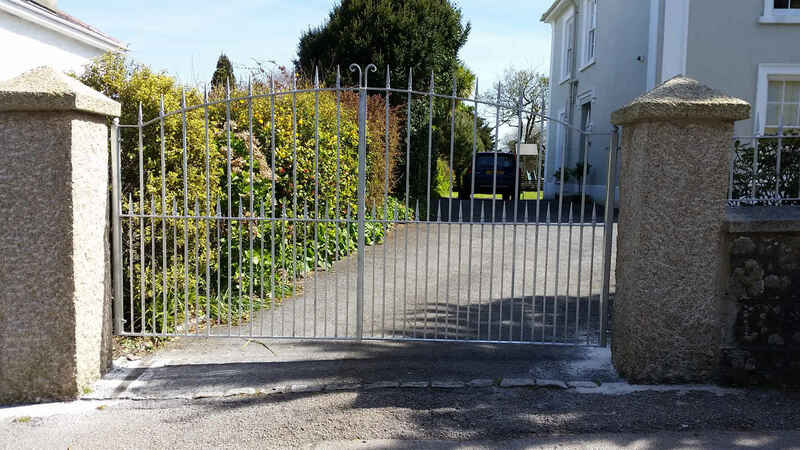 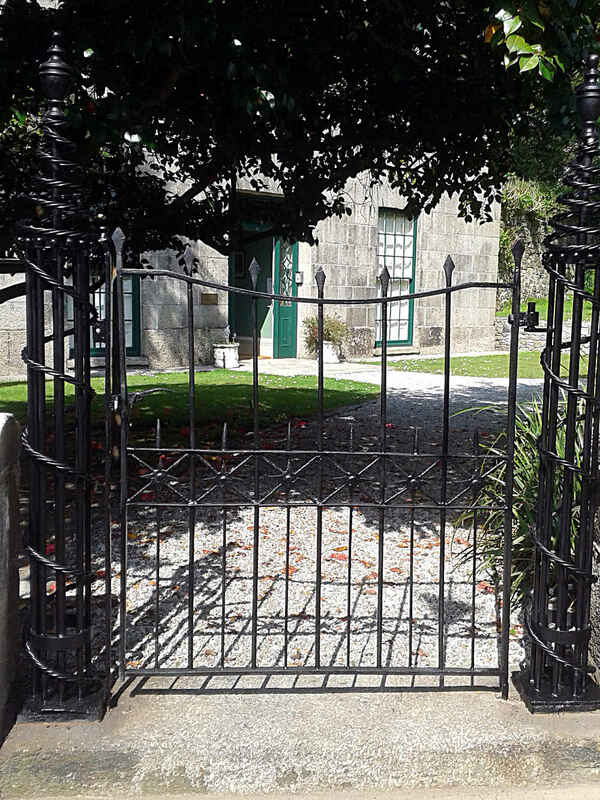 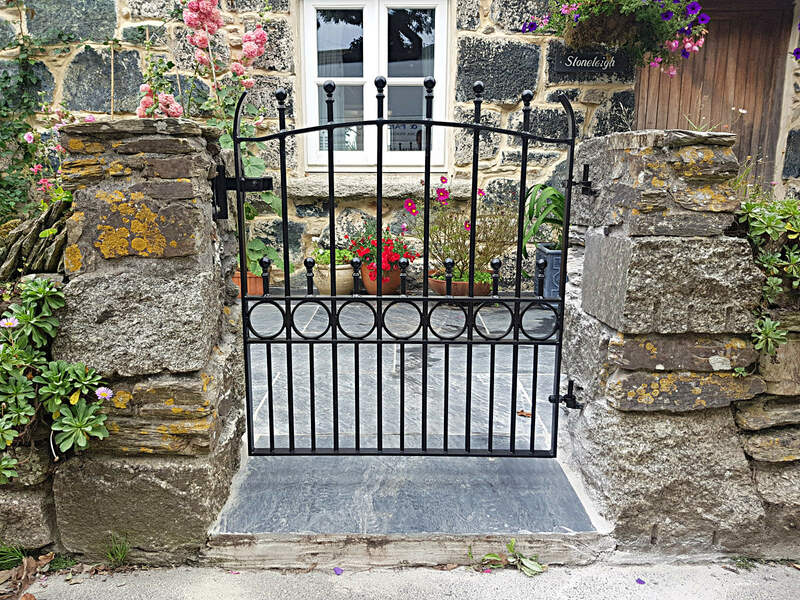 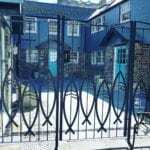 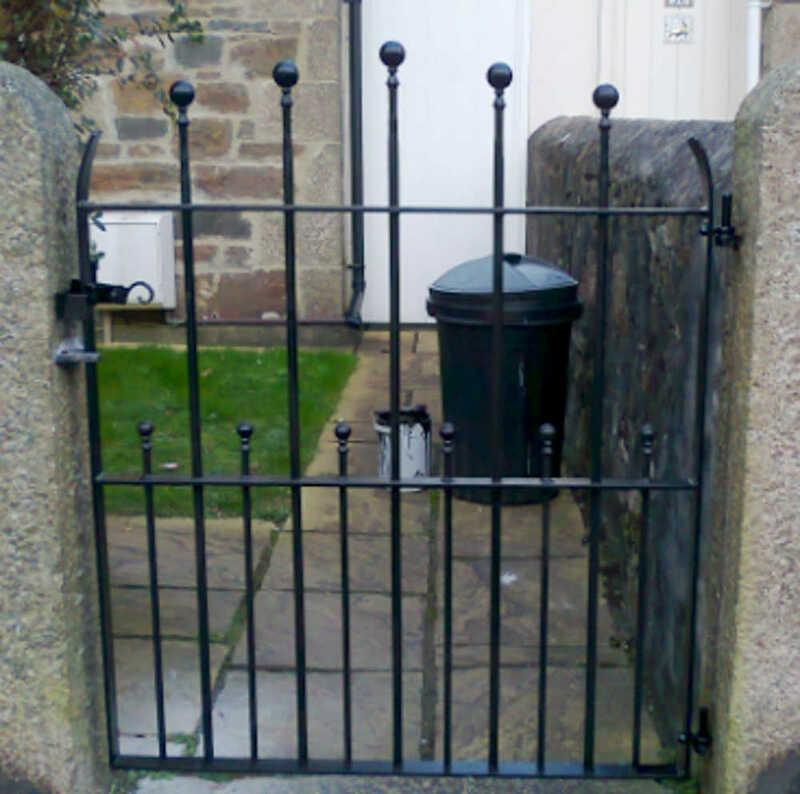 We would expect a typical hot dipped galvanised gate to have a life of 25 years, with minimal maintenance required. 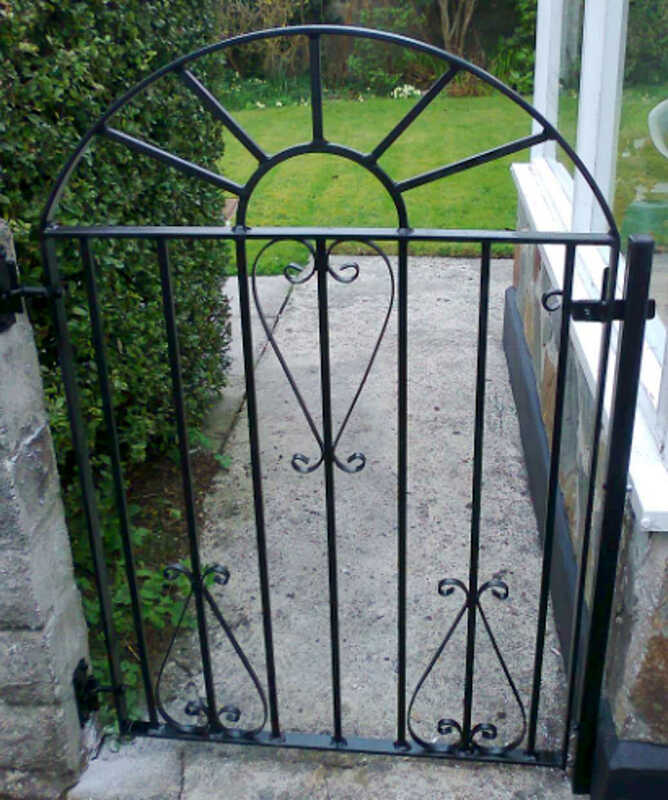 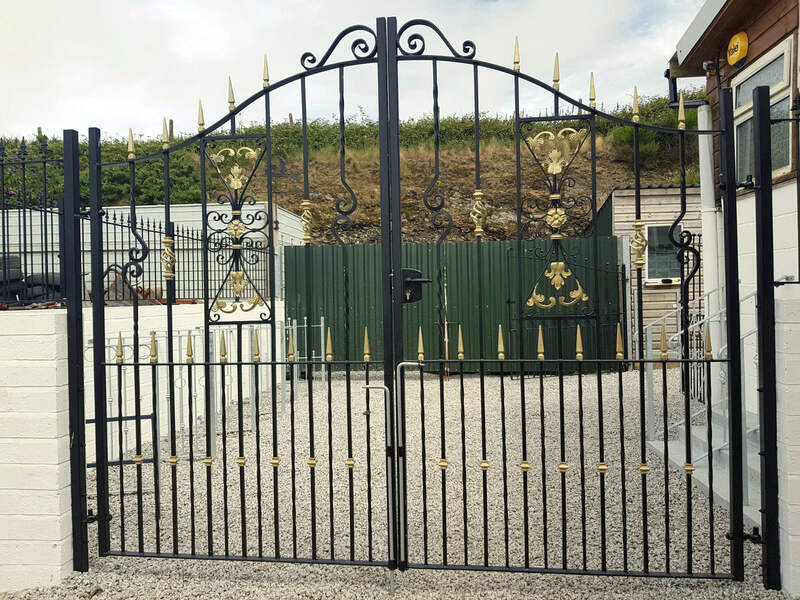 The ornamental gate designs we offer can be incorporated to all manner of purposes. 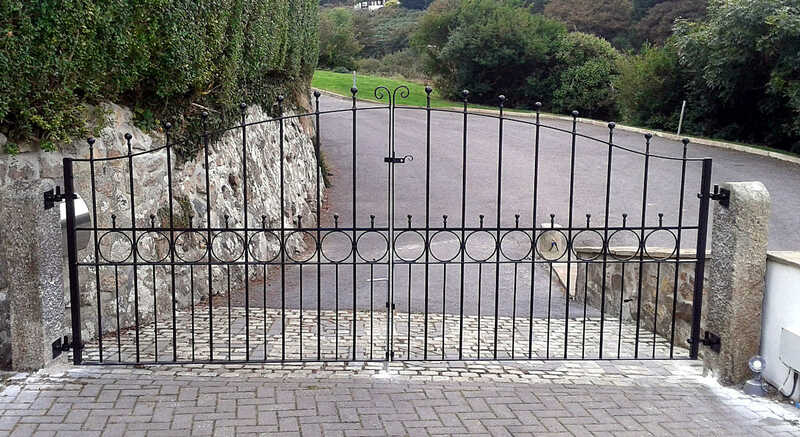 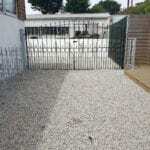 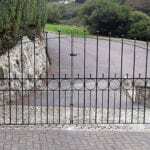 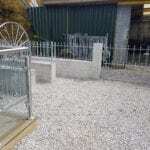 For example – driveway and entrance gates to secure the front of your property. 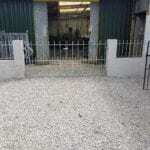 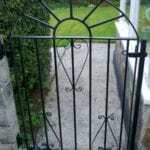 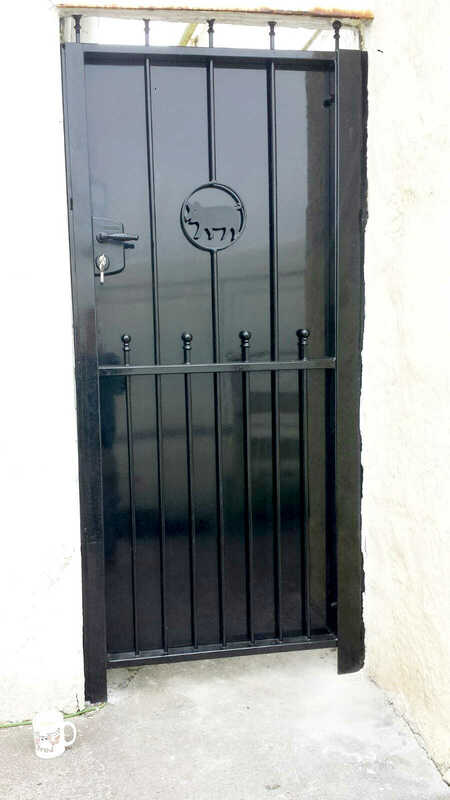 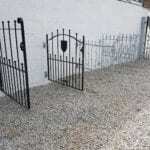 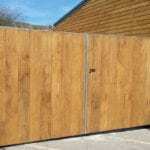 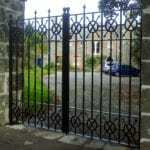 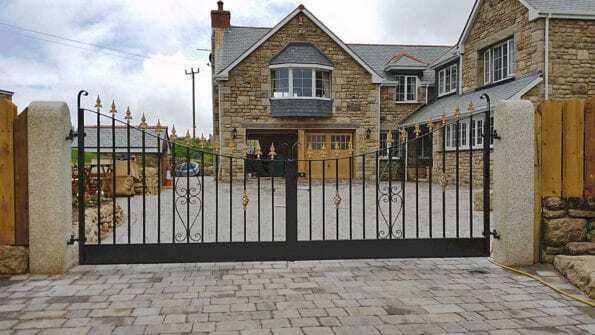 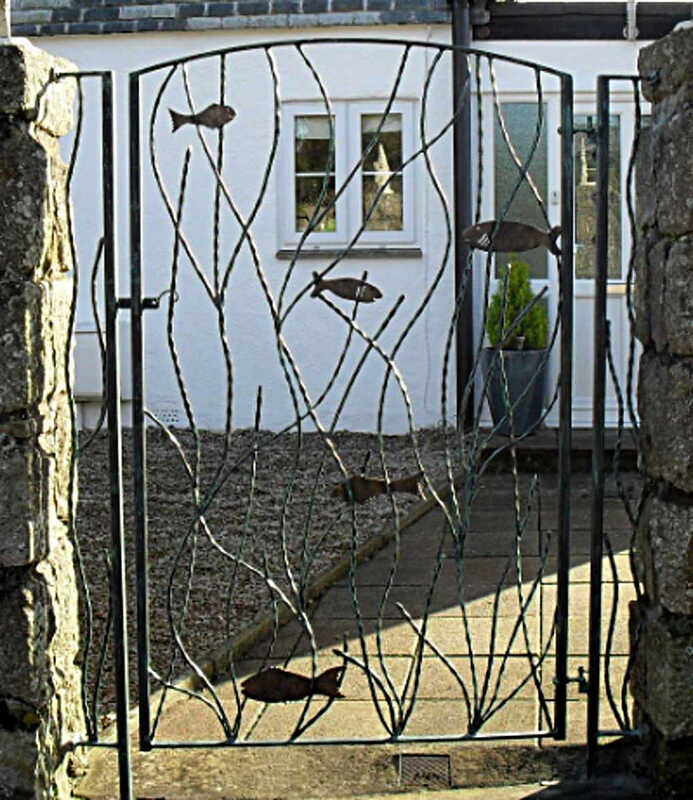 With many traditional designs to choose from or bespoke one off custom made gates. 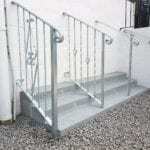 We try to ensure that we have the designs available for each individual customer. 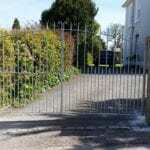 Where a smaller opening may occur, such as the side of a house, a garden gate or side gate would be appropriate. 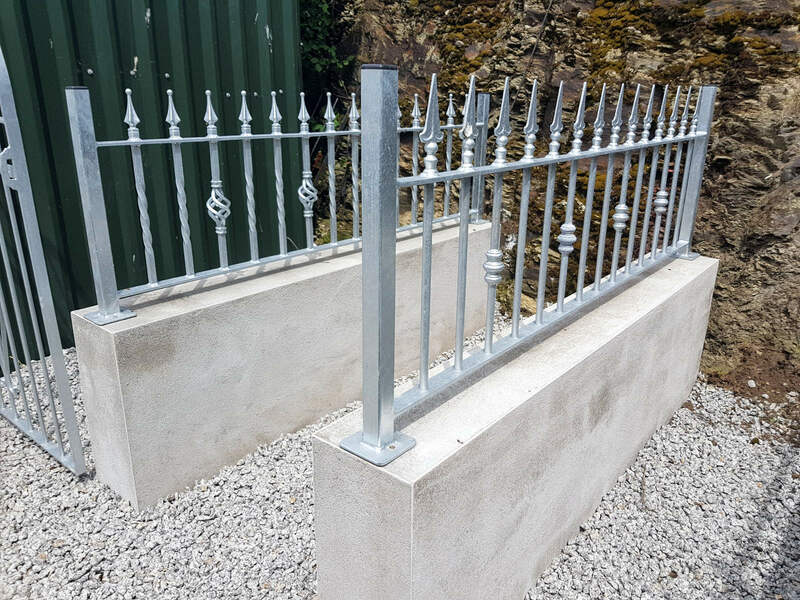 If there are no posts or pillars currently situated, our installation team are able to install metal box posts. 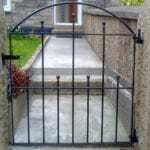 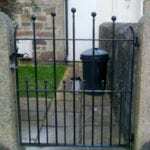 These can either be galvanised or powder coated to match your gate finish. 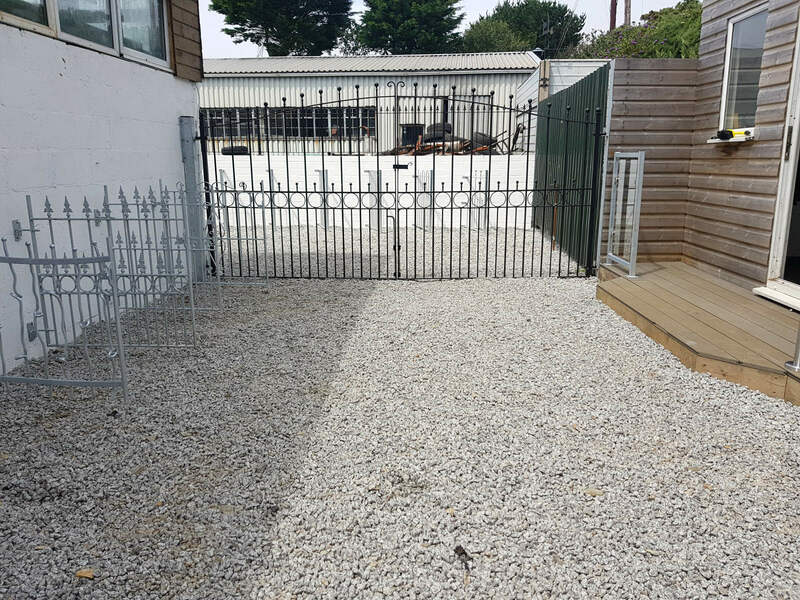 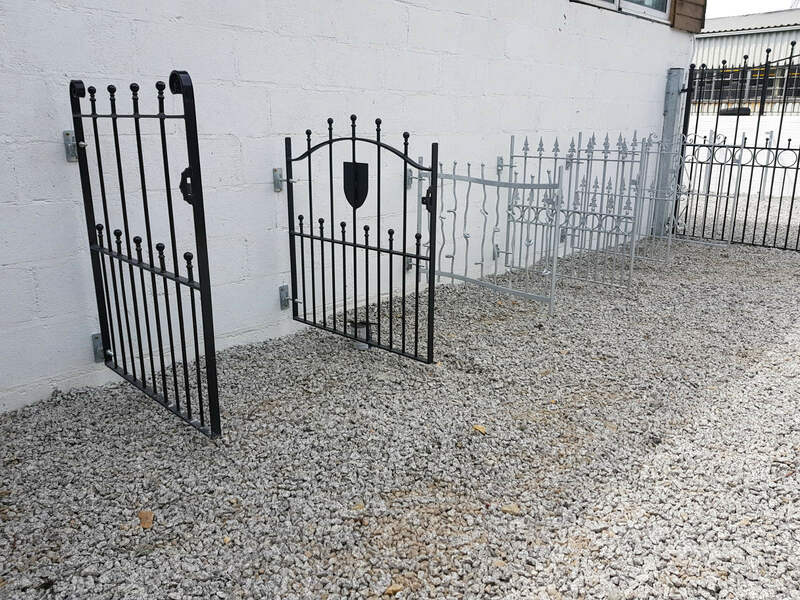 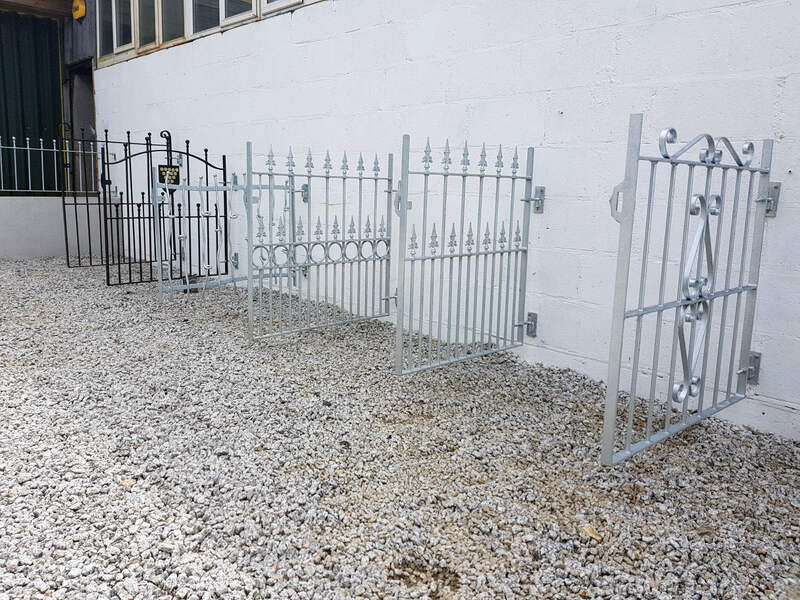 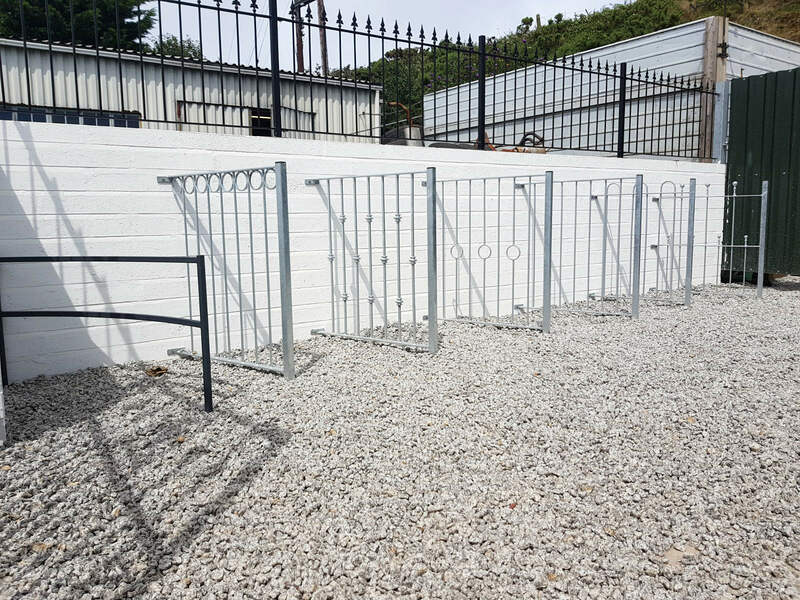 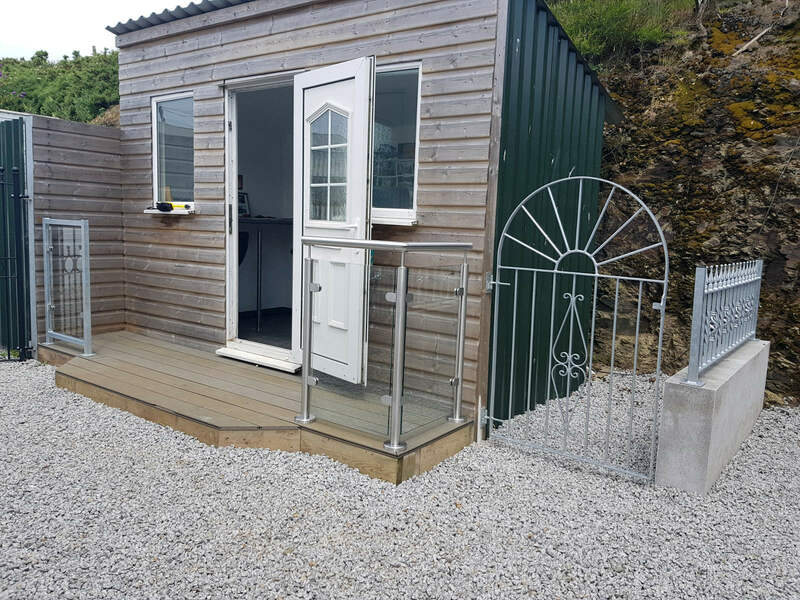 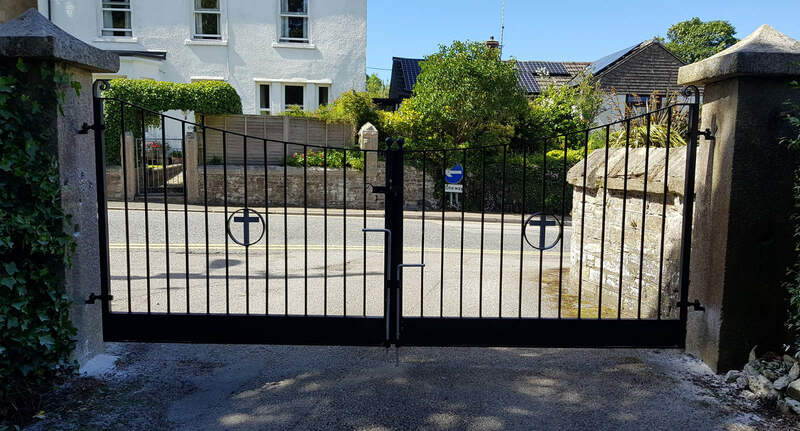 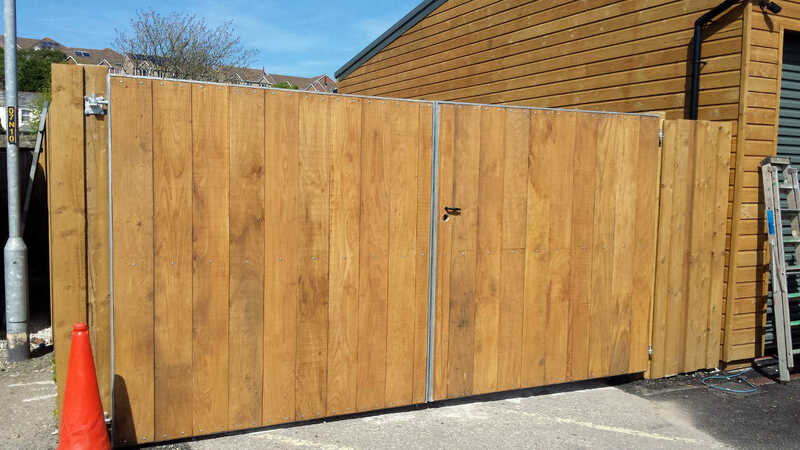 With over 50 years of experience we have many security options available to add to your gate, this can include secure locks and mechanisms and also the fixings used on the installation of the gate. 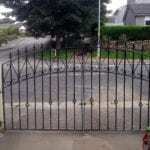 Throughout the process of fabrication, a variety of techniques and skills are employed, including the use of MIG welding, various abrasive grinding discs, and various blacksmithing forging tools. 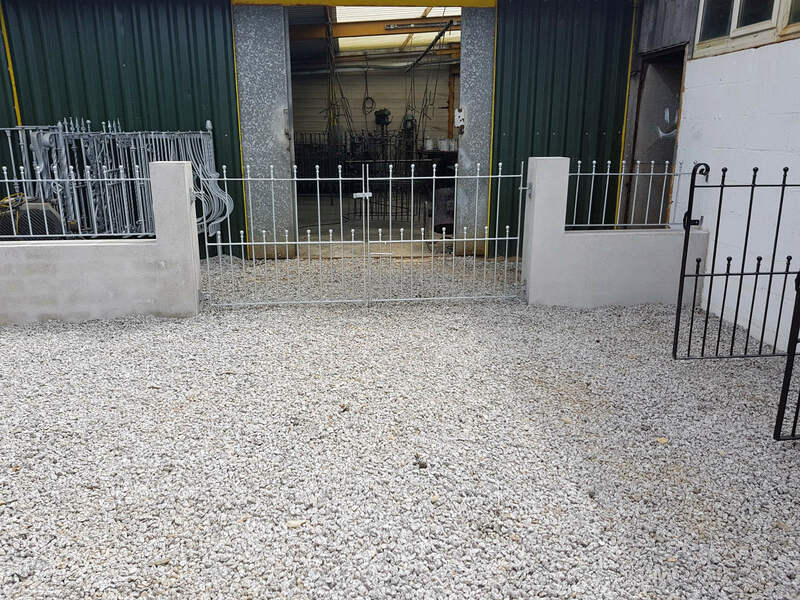 All of our staff have been trained in the use of all of the equipment made available to them. 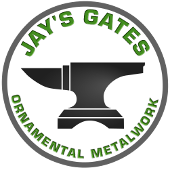 If you require a quote or would like to place a order please get in contact with us using the contact page.